Carrier® is a major industry leader in heating and cooling. In fact, their founder discovered how to create air conditioning. 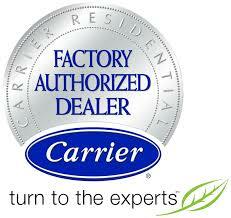 A Carrier® Factory Authorized Dealer is recognized as meeting Carrier®'s rigorous standards for quality. Bryant is one of the leading heating and cooling brands. A Bryant Certified Dealer is recognized as being a heating and cooling professional who goes above and beyond. This dealer must be completely capable of doing an exceptional installation. We have received the credibility badge from HomeAdvisor for achieving 20 reviews! A NATE Certification means that the contractor has been thoroughly tested on their knowledge of HVAC systems and has practical, real-world knowledge of their functioning. 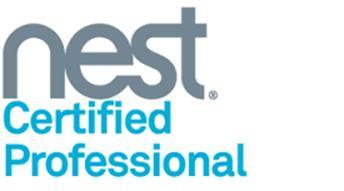 A NEST certification indicates that a contractor is specially trained in how to install NEST's thermostats. Trane is another major industry-leading heating and cooling brand. 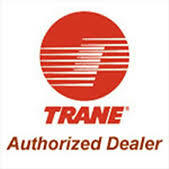 A Trane Certified Dealer is recognized as being qualified to install Trane's unique products. The Northwest Connecticut Chamber of Commerce is dedicated to helping advance economic development and enhance the quality of life in Northwest, CT. The Connecticut Heating and Cooling Contractors Association is dedicated to strengthening trade relations, preparing manpower, and creating unified standards for quality and procedure.